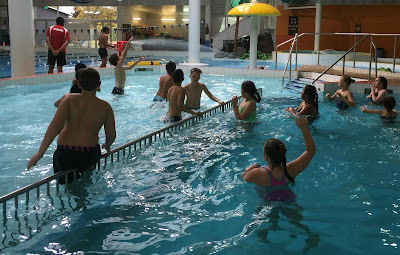 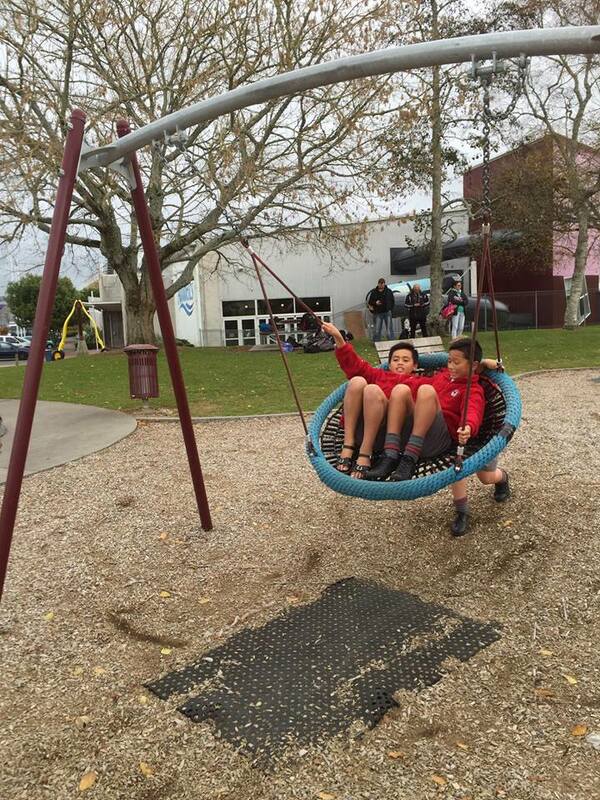 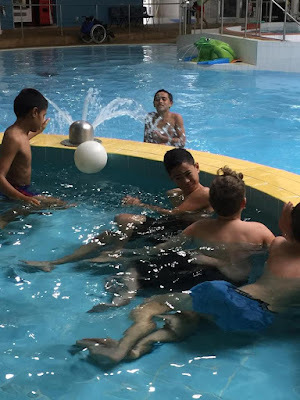 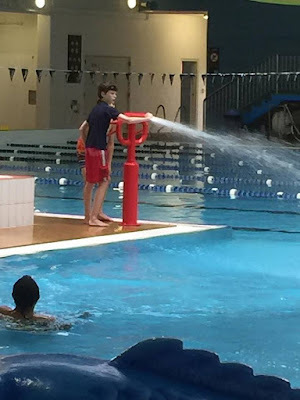 After learning so much about Space at the Space Centre last week, the class headed to the Livingston Aquatic Centre in Te Awamutu for a swim. 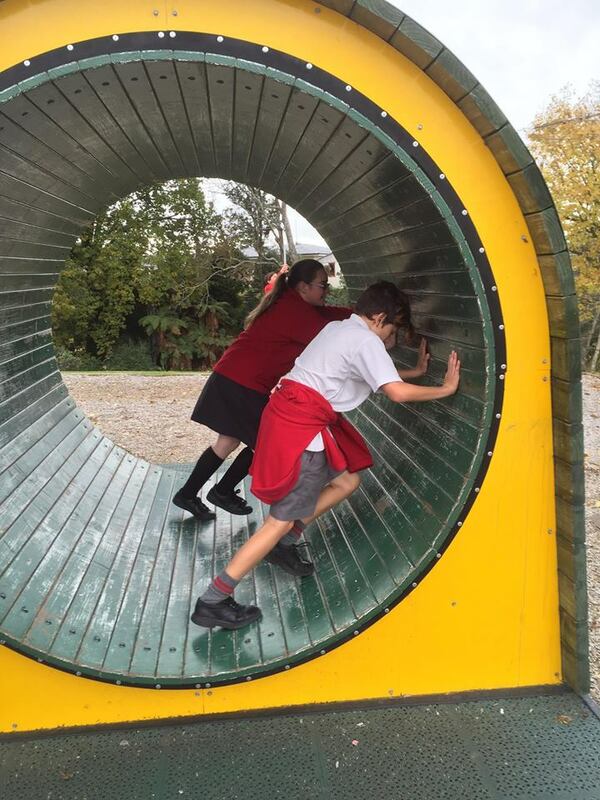 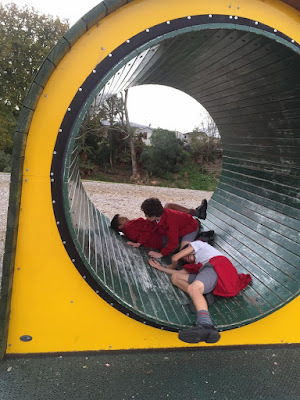 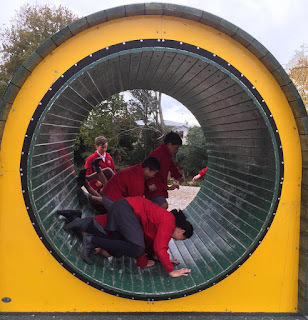 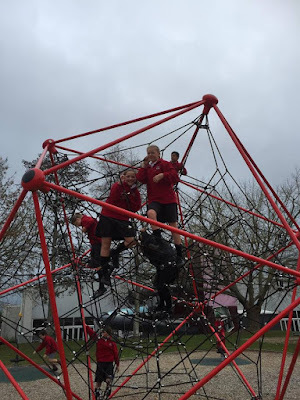 There they also discovered the adventure playground and the perils of the 'hamster wheel'. 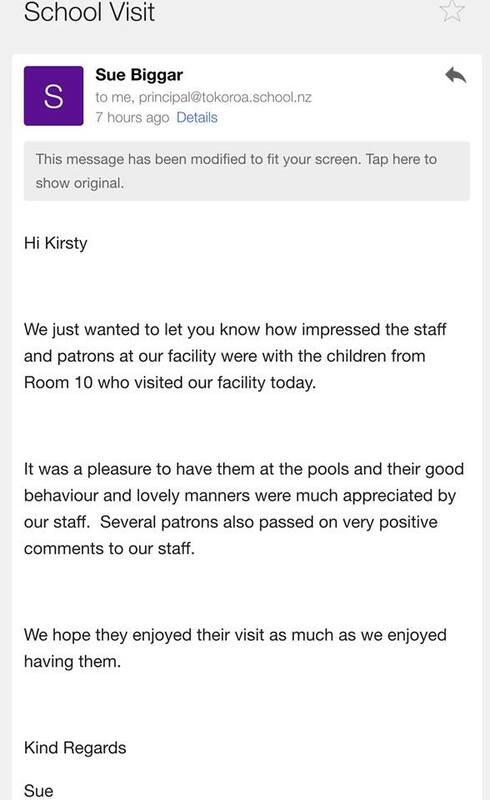 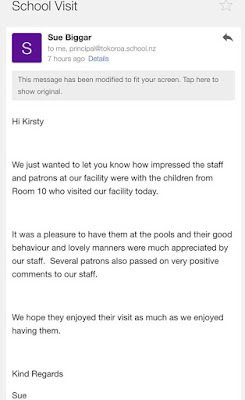 Following our visit we received a pretty special email, doing the right thing and using manners pays off.